← The night we didn’t lose the dog and I failed as a mother. I’m nineteen days into my latest bout of temporary insanity single parenting, and I’m starting to get a little rough around the edges. I haven’t quite crumbled, except I did order three pairs of shoes from Nordstrom.com last Friday evening (day 14), and I may or may not have bought an item (or two) from Anthropologie, because nothing says Crazy Anxious Shopaholic Mama spring like a soft, cotton maxi dress…or two. Anyway, the rough edges: One of the toilets is hissing, the pool filter is clogged, and the dog is on a hunger strike. Around day seven or eight, the kids began sleeping in different beds, including mine. There’s a mild but annoying tummy ache making its way through our family, and – hooray! – it’s my turn. Dylan has a cold, which is probably headed in my direction next since he’s been my most frequent bedmate. The flu is going around school, and Riley’s classroom appears to be ground zero. We haven’t contracted said flu yet, but the possibility alone is giving me aches and chills. 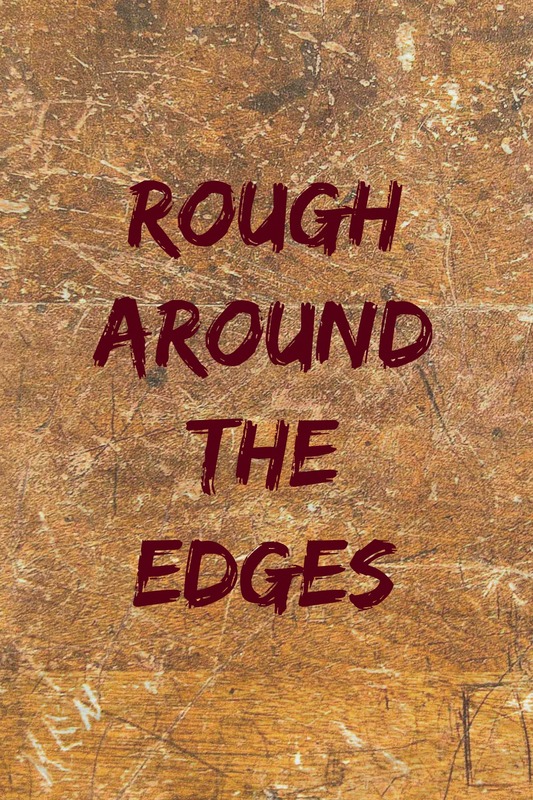 Even so, rough edges be damned! I refuse to be a pessimist. The world is ripe with problems way bigger than my solo parenting gig, I haven’t seen a single dead rat inside the house, the Wi-Fi is still working, and I only have three trashes to go. That, and deep breaths (and my shoes have shipped). Do you or your significant other travel for long periods of time for work? I DREAD everytime my partner goes out of town for conventions and whatnot. I tend to just pack up the baby and leave for my parents while he’s out of town, which has its own batch of headaches, but at least there are extra pairs of hands to wrangle the kid. Also, um, YAY FOR NORDY’S SHOES. I went shoe shopping myself during my last visit away without my partner.